AWeber is a dependable, trustworthy email marketing service that can help promote your business. AWeber Communications has been in business since 1998 (an eternity for online services). In fact, AWeber was the first company to launch the autoresponder — a must-have in today’s email marketing world. How has this long-time service kept up with its competitors? 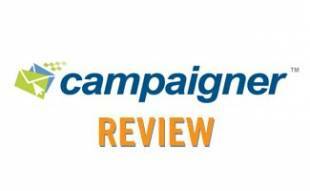 Read below to see if AWeber email marketing service is the best choice for your business. 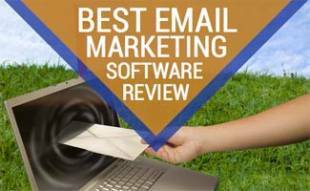 Is AWeber The Email Marketing Solution For You? App Showcase with 50+ apps you can integrate with your account: Zapier, Salesforce, WordPress, Facebook, etc. Integrates with more than 50 apps including WordPress, Salesforce, Zapier, Facebook, etc. AWeber pricing is per contact, per month, with no contracts or cancellation fees. Try it out with the AWeber free trial for 30 days. AWeber offers three months free to non-profits and 25% off after that. Students get 20% off. Click here to take advantage of AWeber coupons! What Do Users Say About AWeber? AWeber won the 2017 Bronze Stevie Awards for Innovation in Customer Service and Customer Service Department of the Year. Read below for a balanced sampling of both positive and negative reviews we found on the web from business people who’ve used AWeber. 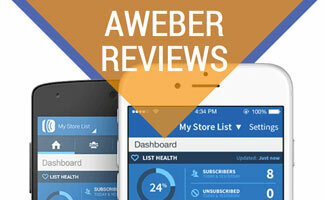 What Are AWeber’s Best Features? While you may think email is dead in the day of social media, marketing professionals and business leaders agree that email marketing is the best form of digital marketing to retain customers. Check out AWeber’s video below to learn more about some of the ways they can help promote your business. Is AWeber Your Email Marketing Solution? Email marketing is a must-have these days (learn more in our introductory article). AWeber is a strong contender in the email marketing service battle, with robust features, reliable delivery, an intuitive interface and competitive pricing. 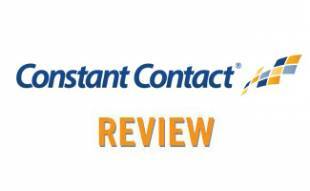 AWeber also offers a 30-day money back guarantee, which is rare in this industry. What are your AWeber alternatives? See how AWeber stacks up to its competitors with our email marketing service comparison. What’s your biggest email marketing frustration? We are looking to switch and I haven’t heard of Aweber but they sound awesome in that they can integrate with a handful of other products/services we are already using including Shopify.